Capture the fun and celebration of your Hen Night through the photos taken within our Party Photo Booth! Our Photo Booth Party Packages are designed to suit your needs – we offer extremely competitve rates! 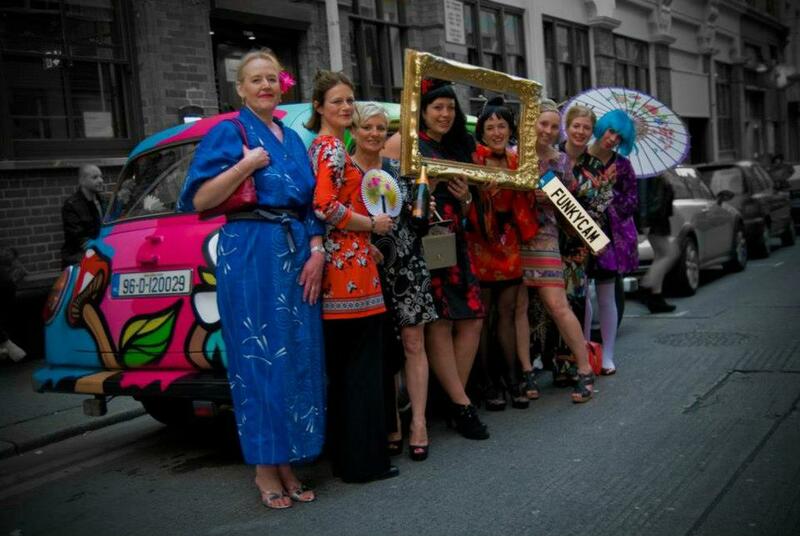 What sets us apart from our competitors is our unique vintage Photo-Booth Cab – FunkyCam demands attention, wherever it goes! Make sure your party is memorable with the best Party Photo Booth hire from FunkyCam!